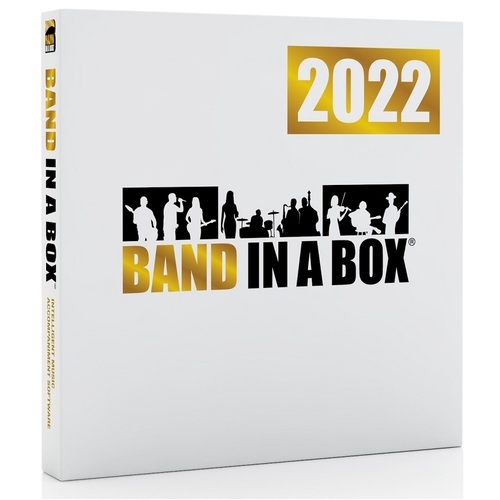 Upgrade from a previous version of Band in a Box. 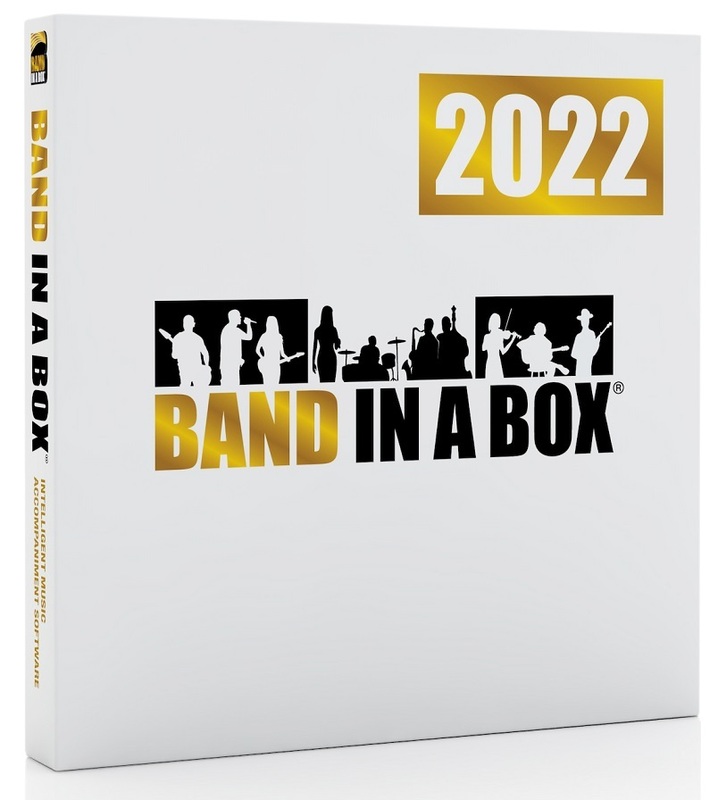 There are 64 exciting new features in Band-in-a-Box 2019! First off is our brand-new 64-bit version of Band-in-a-Box, which works well with the latest plugins and 64-bit OS features! We include both the 64-bit and 32-bit versions, so users of 32-bit Windows OS can still run Band-in-a-Box 2019. Weve also made and include a 64-bit VST Plugin of Band-in-a-Box, which you can use inside your favourite DAW (Cakewalk, Reaper, Pro Tools, etc.) to generate styles, RealTracks, RealDrums, Multi-Riffs, etc. We include a 64-bit GM MIDI synth VSTSynthFont64 with default GM soundfonts, allowing you to specify any GM soundfont - even larger ones over 2 GB! The completely redesigned SongPicker shows information for up to 50,000 songs and has useful filter and search features including search by chord progression and/or melodic phrase. Weve added advanced filters to help you with searches for RealTracks, RealDrums, and MIDI SuperTracks. These include search by feel, time signature, tempo, RealCharts, and more. You can now control the loudness of each RealTrack in the medley.Notation enhancements include drum notation, drums RealCharts (transcriptions of some of the RealDrums), quick entry of forced accidentals, and more. Weve added 300 more song titles to the Song Titles Browser. The Melodist now uses RealStyles to generate chords and melodies. Audio Harmonies are enhanced with BB-Harmony engine providing sophisticated harmonies with passing tones to your audio track. - Pro RealCombos: Over 300 RealTracks instruments in over 100 Bands!